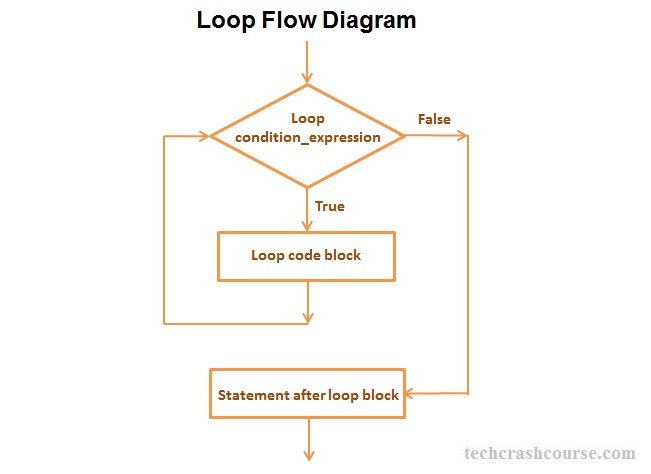 Loop control statements in C are used to execute a block of code several times until the given condition is true. Whenever we need to execute some statements multiple times, we need to use a loop statement. We want to find sum of all consecutive integers between 0 to N.
You want to take N numbers as input from user and store it in an array. Where N is not fixed, it is based on user input. Click on the links below to check detailed description of various loop statements. Jump statements alter the normal execution path of a program. Jump statements are used when we want to skip some statements inside loop or terminate the loop immediately when some condition becomes true. C programming language support following jump statements. Click on the links below to check detailed description of various jump statements. continue The continue statement is used for skipping part of loop's body. break The break statement is used to stop the execution of loop and switch case statements. goto The goto statement is used for jumping from fron statement to another within a function.